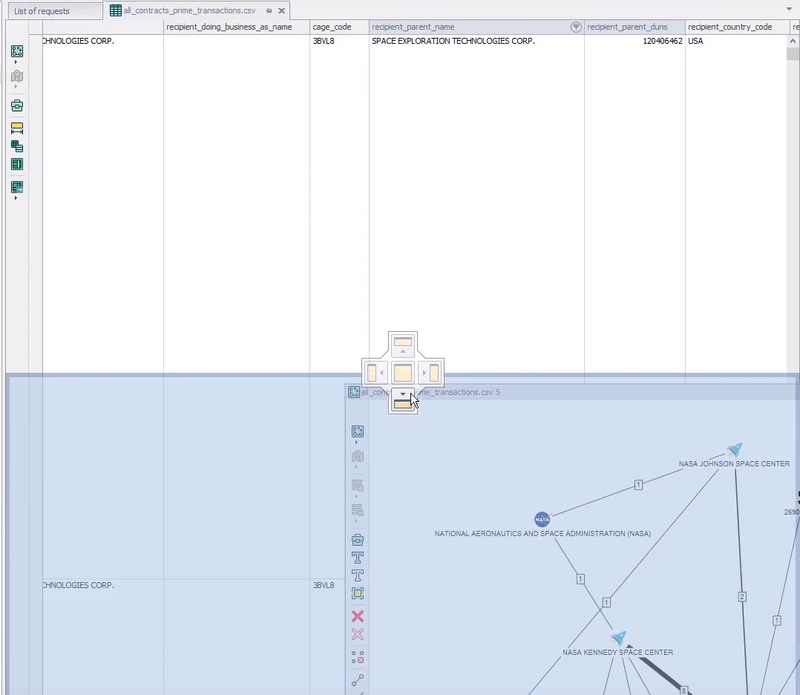 Lampyre makes it possible to study multiple data arrays from different perspectives. 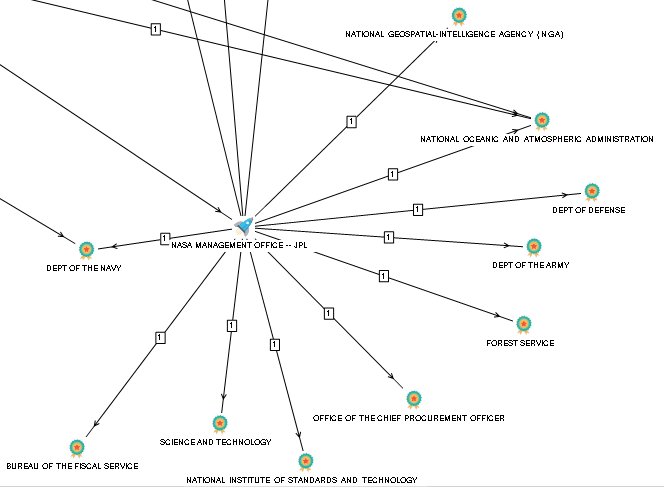 Researching national open data may significantly enhance and enrich the results of some OSINT investigations, so we recommend considering these sources too, while conducting your investigations. You will find some links to these sources in the comments to this tutorial. As an example, let’s turn to state purchases and work with their financial part. We’ll analyze financial transactions, their purpose, those who send and receive funds and we’ll look into this data statistics. 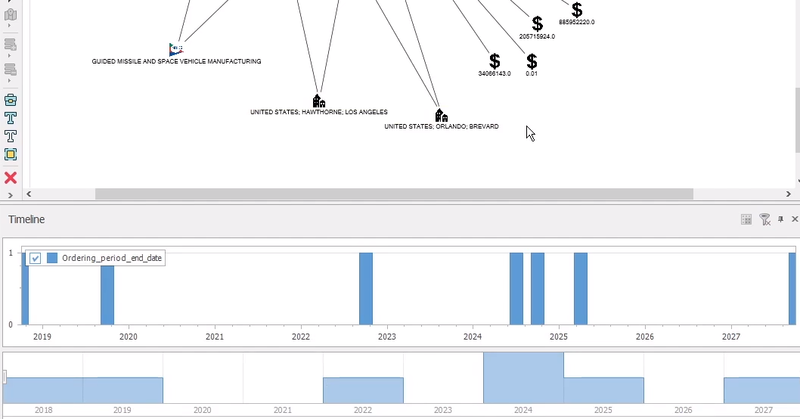 But you can easily analyze data of any governmental company, whichever is of your interest. 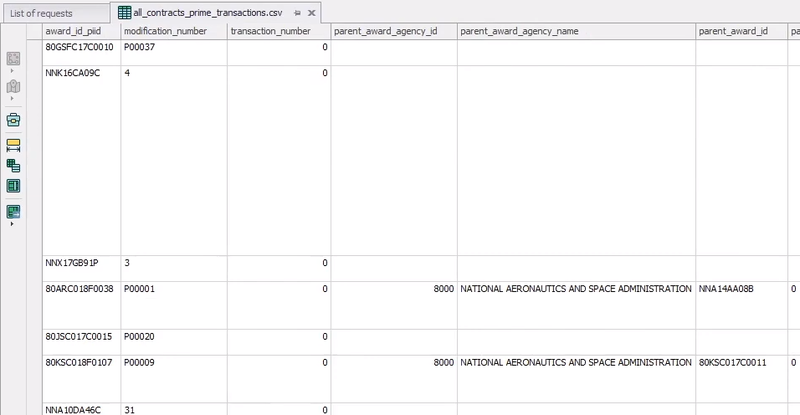 So first let’s download the .csv file with data on all NASA contacts for the last year in the format and create a new investigation in Lampyre to start working. Then let’s import this file into Lampyre. For this we need to choose Import in the "Windows" main menu. 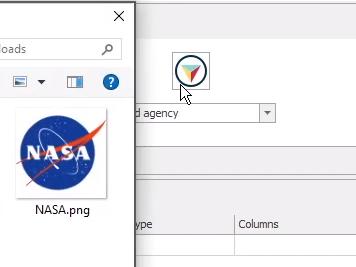 A pop up window will appear where you can select files to import. 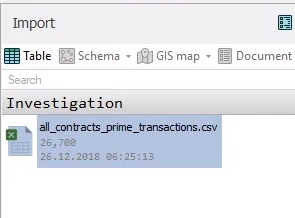 You can import into your local repository and use this data in multiple investigations or you can import just to your current investigation. We’ll import to our current investigation. 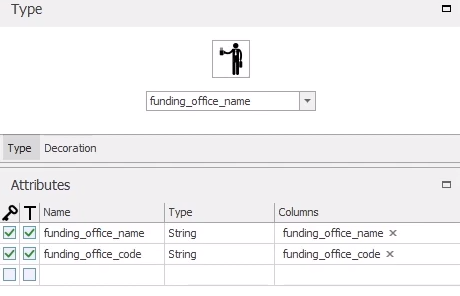 If we double click a file in the "Import" window we can take a look at its structure in a table. 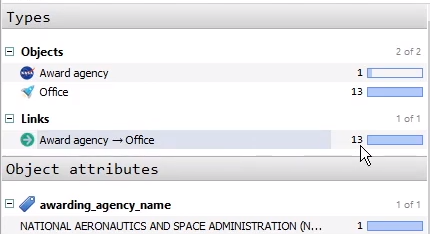 First thing, that strikes our attention, is that apart from the agency name column there are also an office name and office code columns in the file. 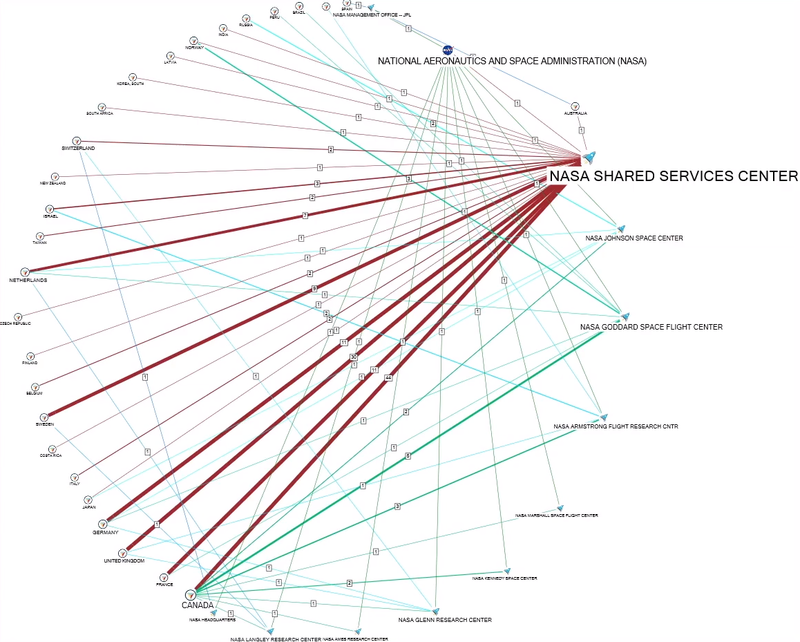 So in order to understand the structure of NASA we should analyze its offices. 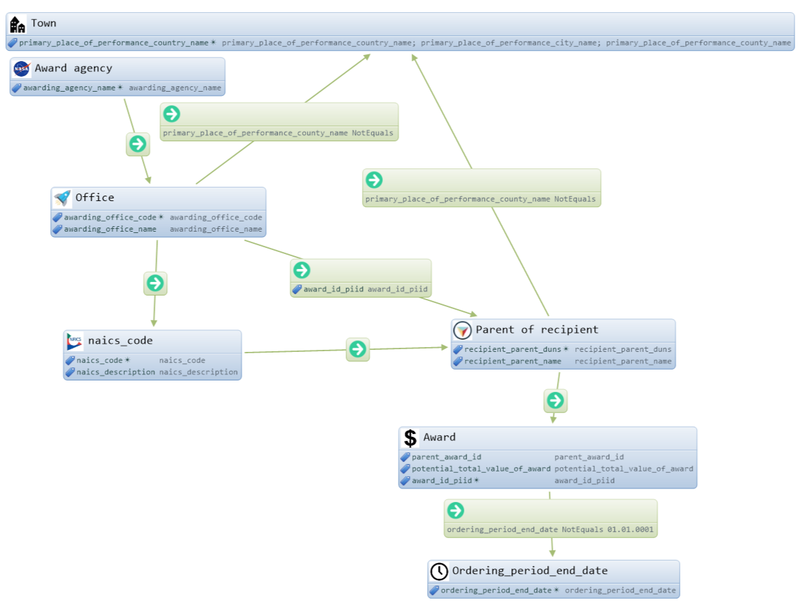 To view the imported file in the schema mode it’s necessary to set mapping and to make creation templates. 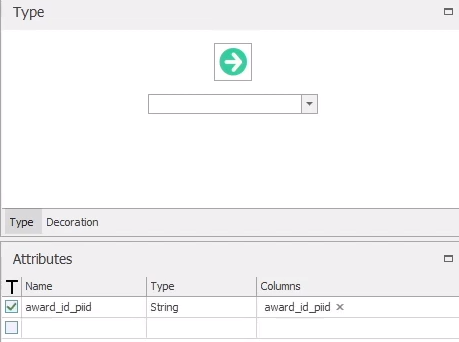 These templates are required for setting the table data type attributes. To create a template you have to click the "Add creation template" button in the bottom panel of the "Requests" window. The "Creation template" window appears. 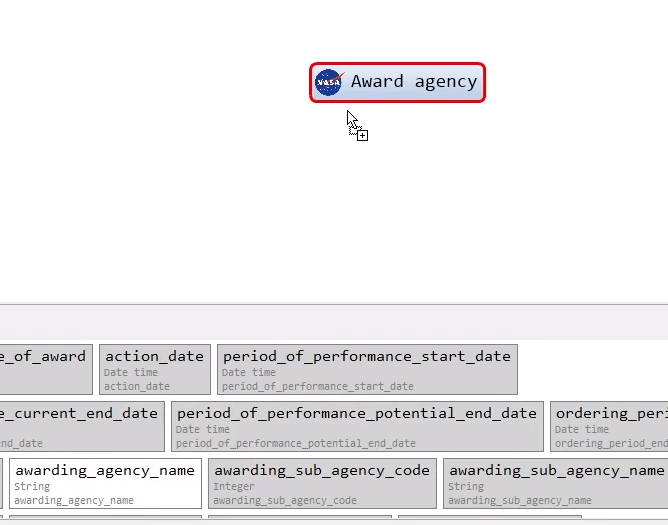 Let’s add a template which will later show us the structure of the NASA agency. 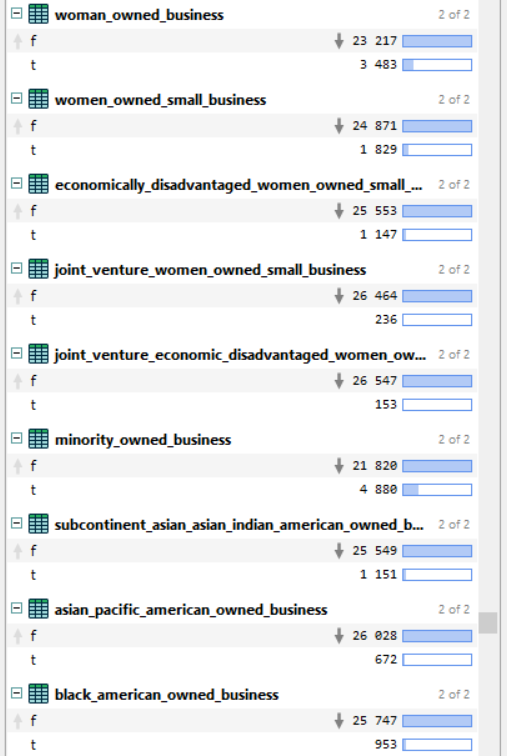 In the "Table" section of the window (in the bottom) you see all the columns of the imported file. We’ll be using them to create a template. 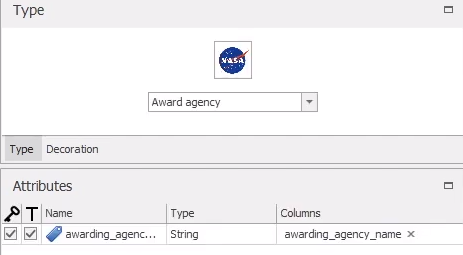 Our main vertex (object) will be the Award agency (in our case here, considering the structure of the file, it may be only NASA). So we click "Add object" in the upper part of the window. 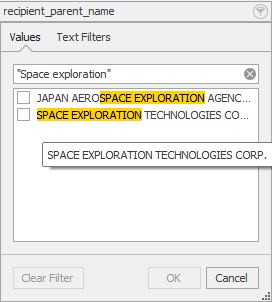 And type in our object name in the right upper part of the "Creation template" window. 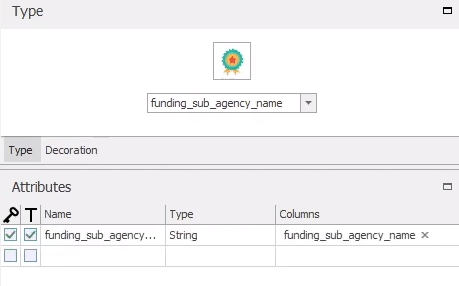 So we set it in the right part of the "Creation template" window: we type in the name, choose the type of the field – in our case it is the string - and drag the awarding_agency_name into the "Columns" field from the lower part of the window. 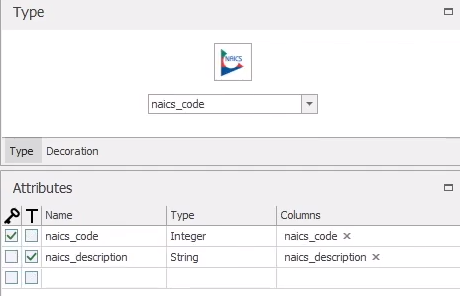 You can also add attributes to your objects by dragging columns straight onto the objects. Second object in this "Creation template" will be the Office object. Our identifying attribute will be the office code and the office name will be the caption. Our first template is ready, so we click OK in the right lower part of the window. 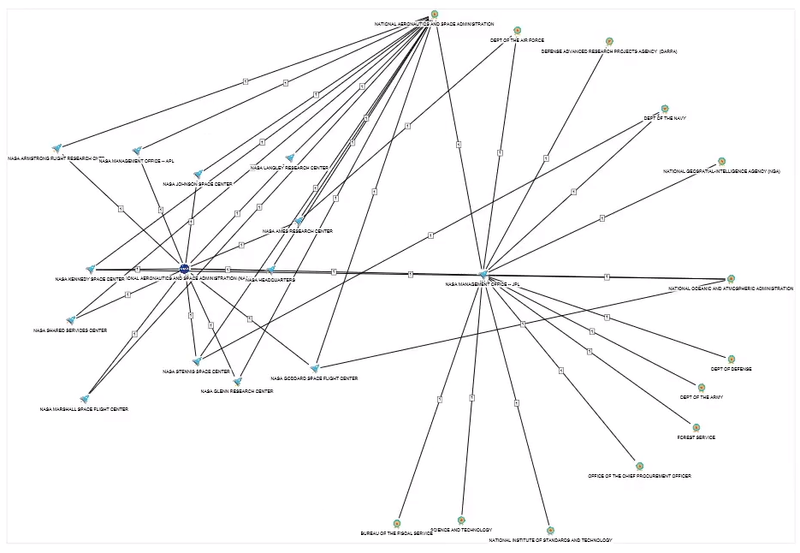 Now we’re ready to build graphs for the imported data, using the Creation template that we’ve set. In the "Import" window we click the uploaded file to select it and then click "Schema" in the window menu. 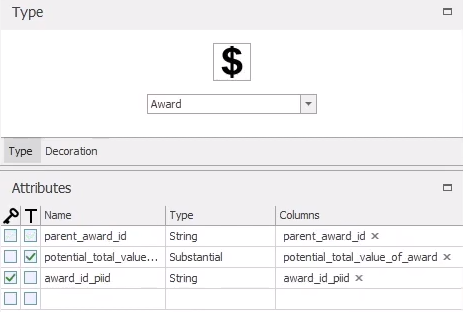 Or we can just click the "Schema" button in the left side panel of the table with the uploaded data. 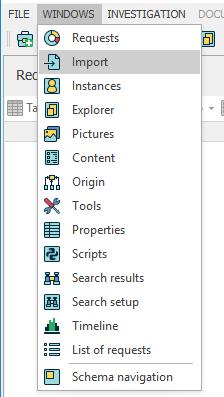 Let's open the "Content" window (in the Windows main menu drop-down list). 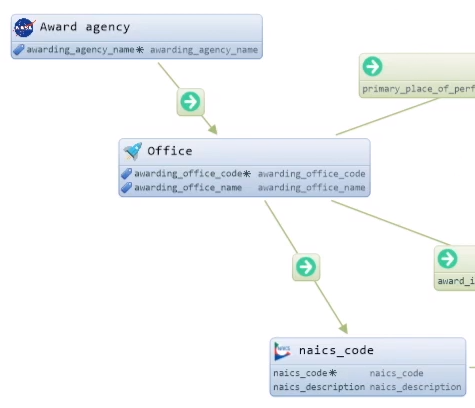 All the data on the schema is contained there and we can search it and also group different objects by attributes. Please note that you can work with the "Content" window without creating any schema and that the infomation of your uploaded file can be viewed in this window at any time. 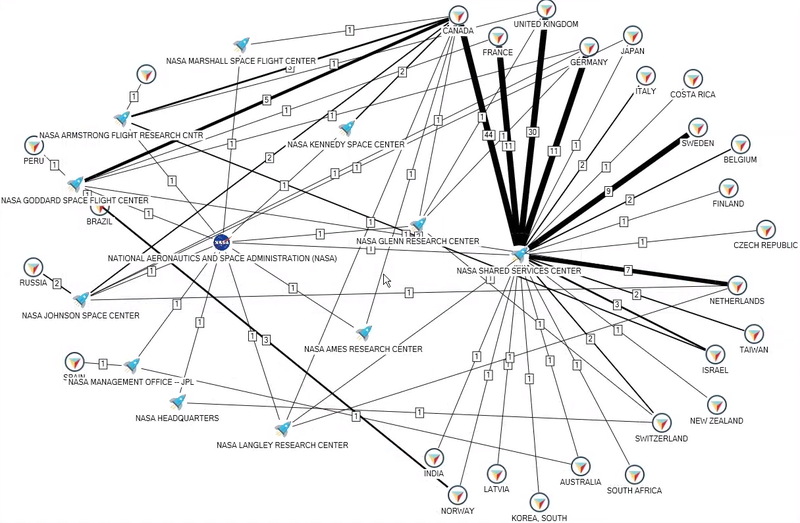 So in our case we see that there are 13 Offices in the data array of our analysis, which deal with financial transactions. What is interesting here is the fact that the companies are divided into categories by their owner's ethnicity and gender. 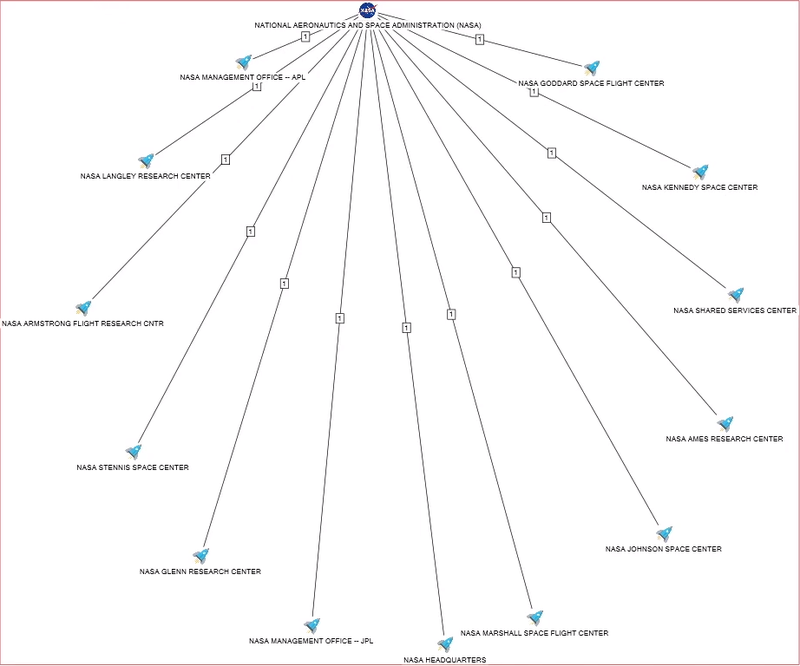 So we can statistically assess the participation of certain ethnical groups in the procurement for government, see the volumes of the concluded contracts by so-called "type" of the company owner and compare them. This newly created object has only one attribute, which is the key attribute (similar objects will be united by this attribute). 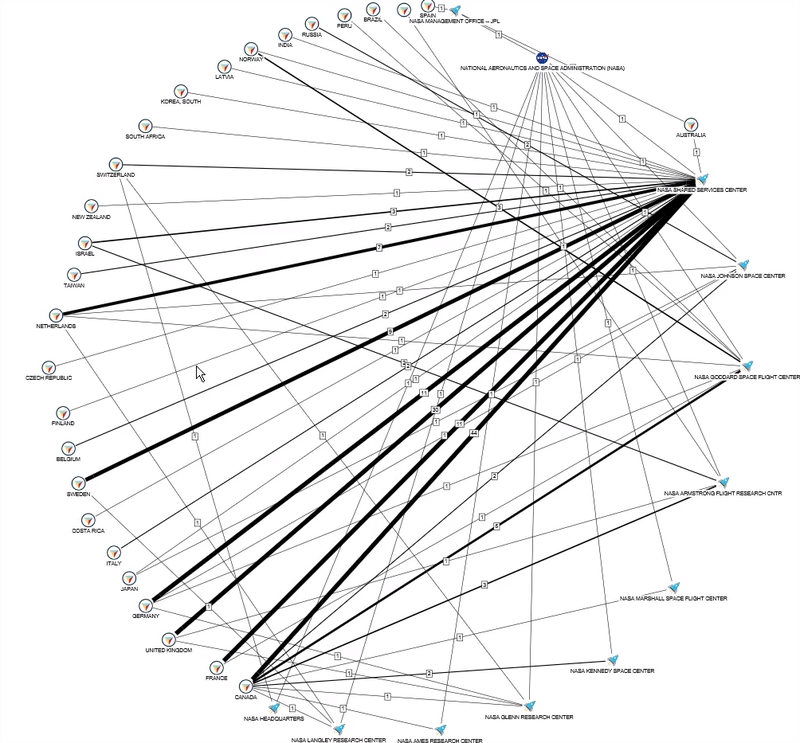 Also we'll be viewing this same attribute as a caption to our object on the graph. 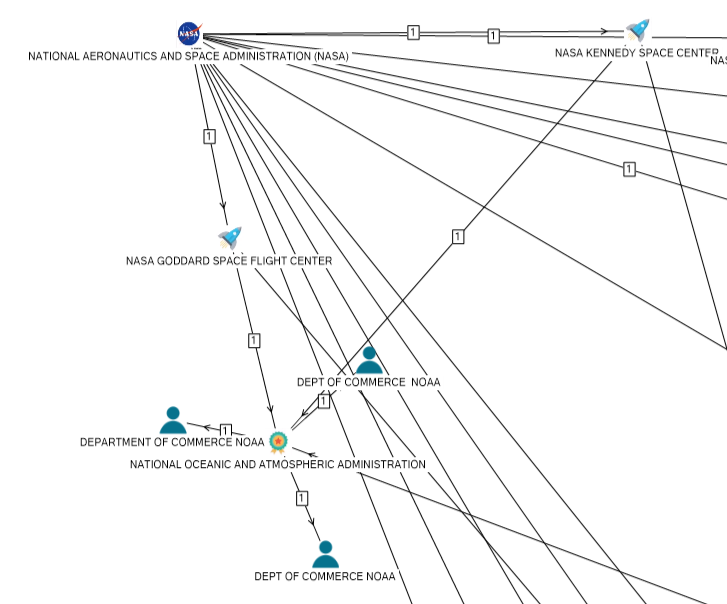 So here we see that most of the sub agency objects, including those of military sort, work with Office "Jet Propulsion Laboratory" (NASA MANAGEMENT OFFICE -- JPL). 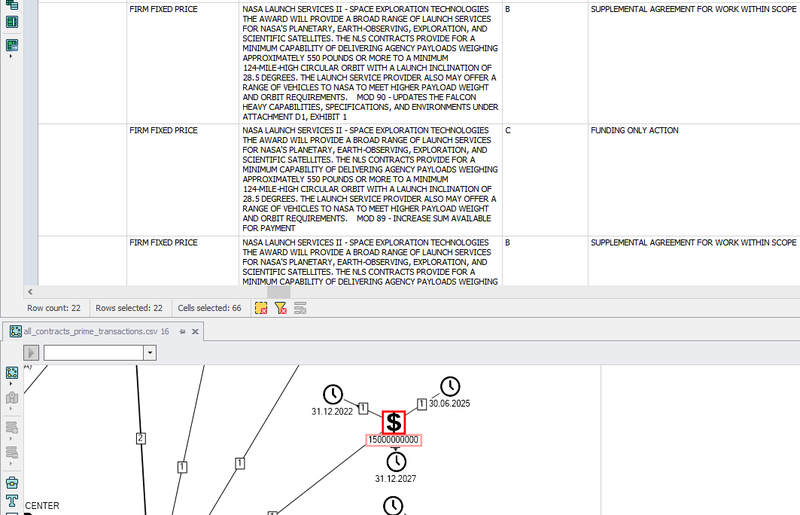 All 4 of the objects got to the schema. 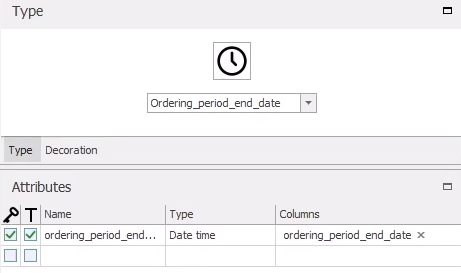 And the last one - The Ordering_period_end_date object with attribute. 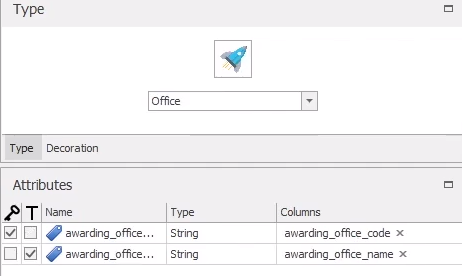 The links between the Office and the Town and between the Parent of Recipient and the Town will have the same condition: the primary_place_of_performance_country_name field in the data table should not be empty. 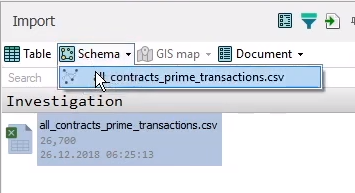 In order to set this condition we add a link between 2 objects, then we click it to select it and set a condition in the right bottom part of the window. We choose the required field from the drop down list, we choose "not equal" and leave the value field empty. 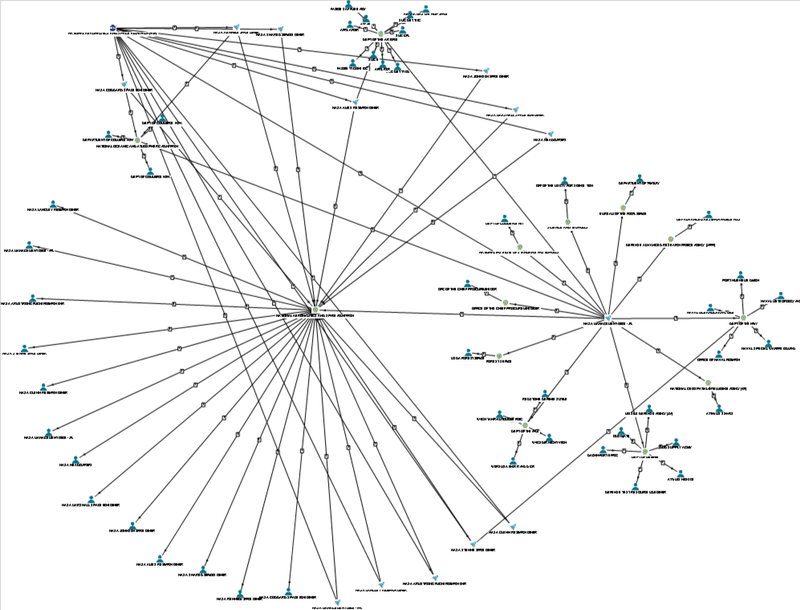 So with this condition on our graph we'll have only the links to a certain town. 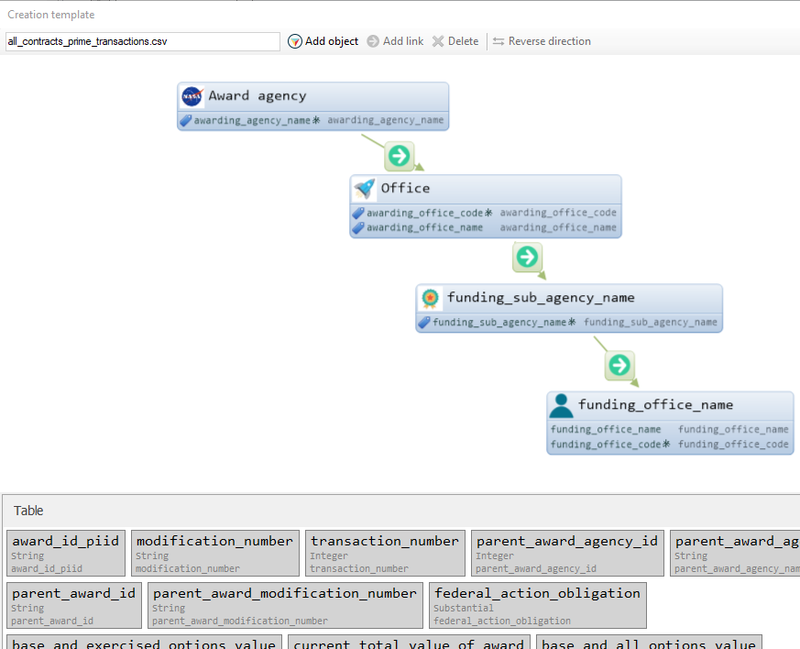 So when we create a schema using this template we'll learn how the Office cooperates with other companies (in this case – beneficiaries), what goods or services were acquired and also the places where it took place. 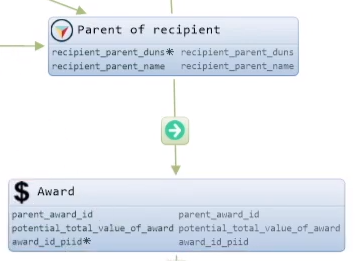 The transactions are grouped by the award_id. However it is not very convenient to apply this creation template to all our data as such schema will be just too difficult to work with, so we'll apply it to just one company. We tick the company we found and click "OK". 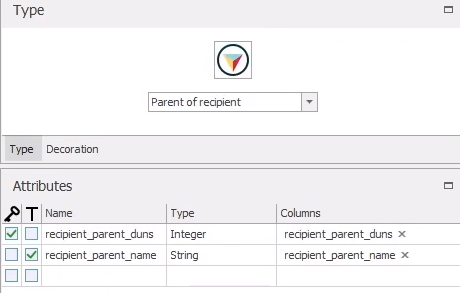 The table is filtered right away and now we can create a schema for this data only, using our last schema creation template. So in the "Import" window, in the menu we choose "Schema". Or we click button in the left side panel of the table. 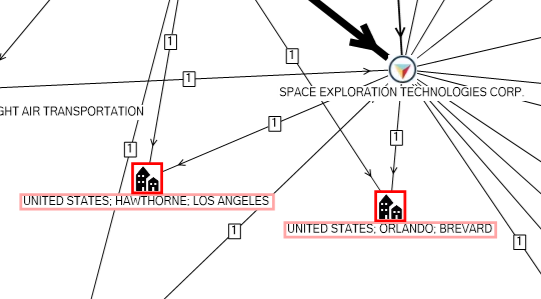 Now we can see that "Space X" works with 2 NASA offices. 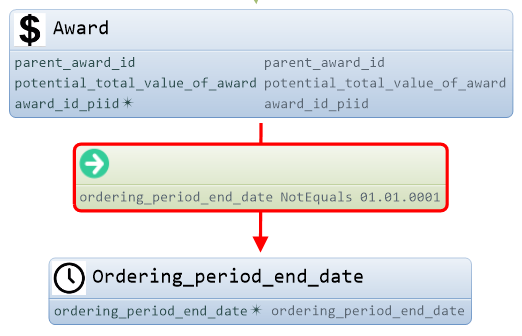 Also there are contract values (potential total value of award) and the end of works dates (ordering period end date). If in our data file the records, which have same award_id_piid, have different ordering period end dates – it is also indicated on the schema. In Brevard is the Canaveral cape and in Hawthorne – "Space X" headquarters. We save the template and crate a scheme for all our initial data using it. 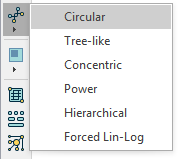 Let's change the layout of our graph for a better view by clicking the layout button on the schema side panel and choosing a "Circular" layout. 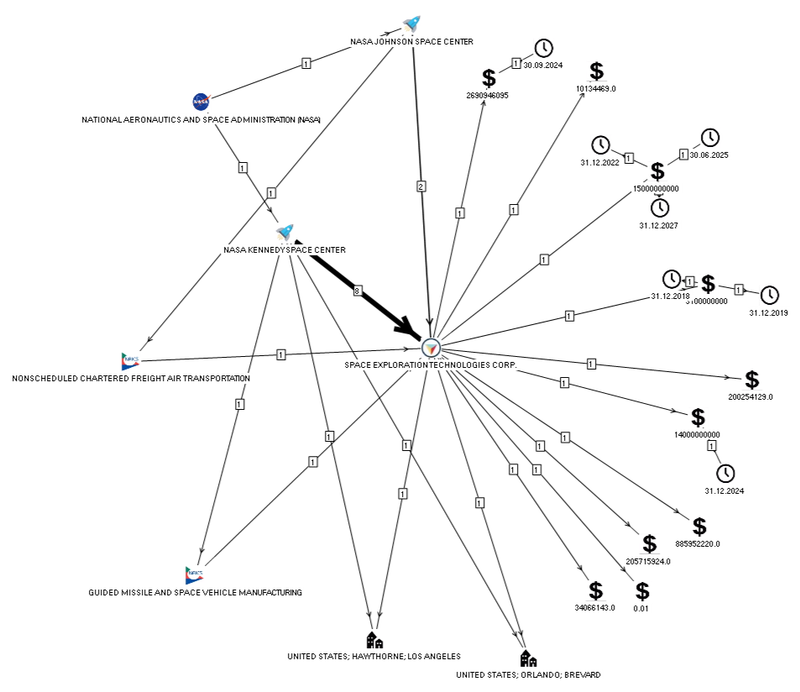 So on this schema we see the connections of the Agency with foreign countries. So NASA deals with Canada, Great Britain, Sweden and so on. The thickness of the arrows here depends on the number of concluded contracts. So this way we have fulfilled our task of analyzing the financial transactions of the company that we chose to study. Everyone should decide for himself what conclusions to make and what direction to move for further analysis, should you proceed with trying out your own theories or analytical leads. You can use this research to accomplish your own analytical tasks. For example, you can study how the sanctions towards China affect the US inner market, using the procurement data of different companies and taking into account the global economic situation. The key point in such investigations is coming up with analytical theories, and Lampyre will be perfect for testing them.